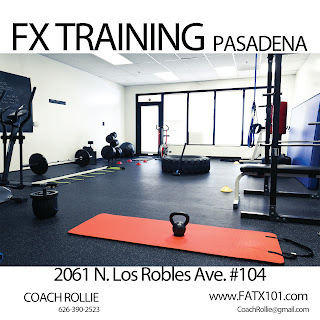 The right tool for the right job, whether in fitness or anything else, is of the utmost importance when you want to accomplish a goal in an effective and efficient manner. If you have a fat loss goal, Yoga isn’t going to be the most effective and efficient tool at firing up your metabolism, but, with that being said, Yoga can help your health and fitness journey in other ways. While Yoga is not going to be the best fat burning exercise or workout tool, what it can be is a great tool to help your mobility and flexibility. Flexibility and mobility will be highly important in a life long health and fitness journey. Also, the mental and meditative aspect of Yoga can help your overall health. What is Yoga? There are misunderstandings of what Yoga is, but, Google actually has a really good and concise definition. Yoga: a Hindu spiritual and ascetic discipline, a part of which, including breath control, simple meditation, and the adoption of specific bodily postures, is widely practiced for health and relaxation. If you’re already on a fat burning fitness workout plan, but want to fill in some gaps with a good active rest activity, try Yoga. Here are the top 5 Yoga Studios in Pasadena, California according to Yelp. Core Power Yoga has 56 reviews and and overall rating of 4.5 stars. You might want to check out the parking situation as at least one Core Power Yoga reviewer has had an issue. Tara Napoli’s Power Yoga has 42 Yelp reviewers and an overall rating of 5 stars. While it does have an overall 5 star rating, there is a 3 star rating that might be crucial for beginners to keep in mind. Hot 8 Yoga has 41 reviews and an overall rating of 4.5. If you’re looking for a more traditional type of Yoga class and or Yoga instruction, this place might not be for you as one reviewer complained. Are you currently attending a Yoga class in Pasadena? Feel free to comment and post a review. It looks like Pasadena has some of the best Yoga studios in the Los Angeles area, so picking one might be difficulty. Hopefully this list of yoga studios helps. Some might have free Yoga classes that you can try before you sign up. It doesn't hurt to call and ask as policies might change. I've included the websites and phone numbers to Core Power Yoga, Tara Napoli's Power Yoga, and Hot 8 Yoga. Contact me if any need correction. 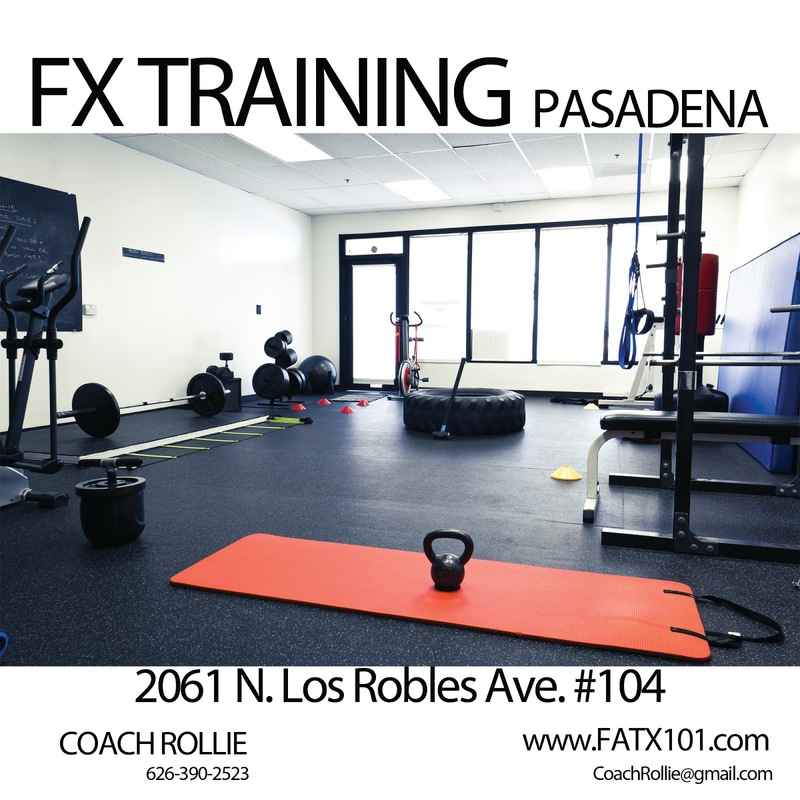 If you’re already doing Yoga, but need a personalized fat burning workout plan specifically designed for you, contact me ASAP for private one on one training, or to join one of my evening VIP FX Workout Classes (FX Boot Camp). You can try one of my classes free of charge.